A book exploring the resurrection of Jesus in the light of ancient pagan, Jewish and Christian beliefs on death and resurrection has won the first Ramsey Prize for Theological writing. 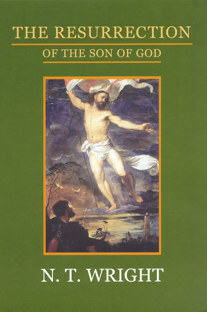 Bishop Tom Wright's work The Resurrection of the Son of God - Christian Origins and the Question of God (SPCK) was selected by a distinguished panel of six judges as the most promising theological work of the current age from a short list of five. The book traces the Greek and Roman rejection of the possibility of resurrection from the dead and explores the contrasting Jewish and Christian beliefs. Wright then considers the political and theological impact of the Christian resurrection narratives and what they tell us about what must have happened after Jesus death. He then approaches, as a historian, the question of what really happened at Easter and concludes that it is highly probable not only that Jesus tomb was found empty but also that his body had been transformed, had gone through death and out into a world of new (bodily) creation. 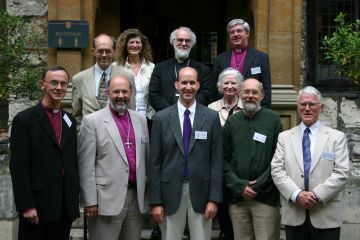 The Archbishop of Canterbury said that the judges had faced a difficult job: "Each book was outstanding in its own way, but Bishop Tom's work combined a vast range of scholarship with a completely accessible, indeed, compelling style, and it deals authoritatively with the most central beliefs of Christian people. I am happy to see such an auspicious beginning for this new award." The Ramsey Prize for Theological Writing was established to encourage the most promising theological writing of the current age, and to identify it for a wide audience. It was inaugurated earlier this year by the Archbishop of Canterbury, Dr Rowan Williams, with sponsorship from the Lambeth Fund and administrative support from SPCK. Five authors were shortlisted and the judges made their final choice at a meeting shortly before the award ceremony. Books and judges are listed below. More information about the prize and the books can be found on this website. The members of the panel of judges were: Graham James, Bishop of Norwich. P D James, well known novelist and lay patron of the Prayer Book Society. Oliver O'Donovan, Regius Professor of Moral and Pastoral Theology in the University of Oxford and Canon of Christ Church Cathedral. Mary Ann Sieghart, Assistant Editor of The Times. Jane Williams, visiting lecturer in theology at Kings College, London. 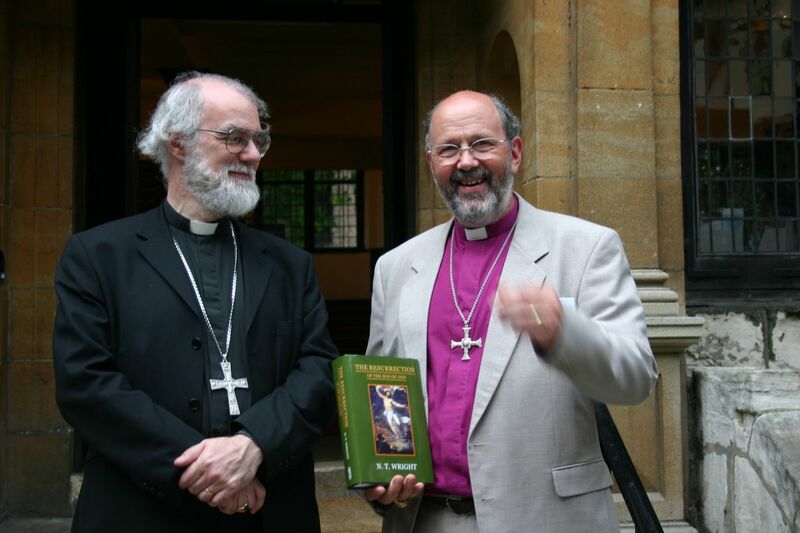 Rowan Williams, Archbishop of Canterbury, a distinguished theologian and noted poet.